Earl was the long-time owner and general manager of WITZ Radio in Jasper, a station his father purchased in 1948. The ownership also included area FM outlet WQKZ. Local community issues were emphasized by an owner deeply involved in his hometown’s past and future. 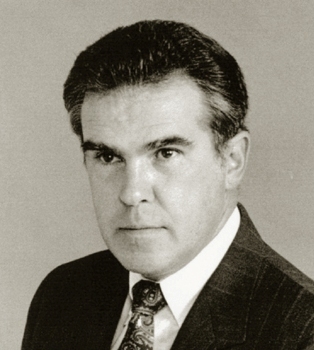 Metzger served as president of the Indiana Broadcasters Association and was instrumental in formation of the IBA’s statewide radio network. He also served as a president of the Indiana Broadcast Pioneers. Metzger died August 12, 2011, at the age of 69.